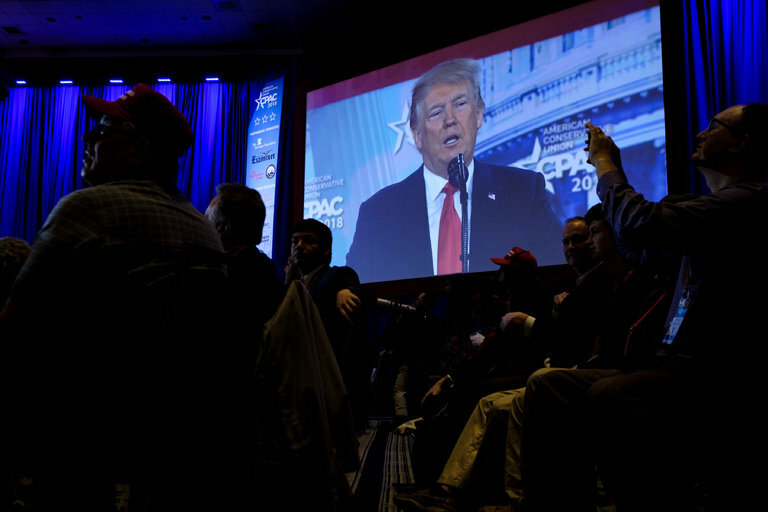 At the Conservative Political Action Conference this weekend, one thing was clear: President Trump has taken over the conservative movement. His vision dominated, and, as one woman learned, there was little room for alternative views. Guest: Mona Charen, a conservative columnist who was booed while speaking on a panel at the conference. Phenomenal and interesting interview. I think Mona Charen’s broader philosophy about holding one’s own party to the highest standards is certainly the right position. It’s people like her that will have any chance of reviving what the GOP used to stand for. I hope they’re all the better for it as they come out of the ashes.